Are you a new Teachers Pay Teachers seller? Do you want some advice and help with your store? I have a new blog called Just a Thought or Two. 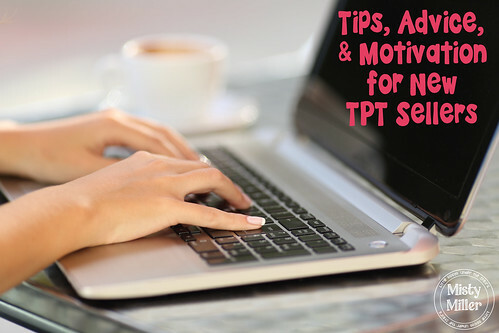 This blog will feature tips, advice, and motivation for newer TPT sellers. Just click the tab above called TPT New Seller Advice!